Have a tired look that you want to update? Take advantage of our remodeling	services! We can demo your existing surface to make way for a new, beautiful look! With more than 20 years of experience, our team is ready to go to work	for you. 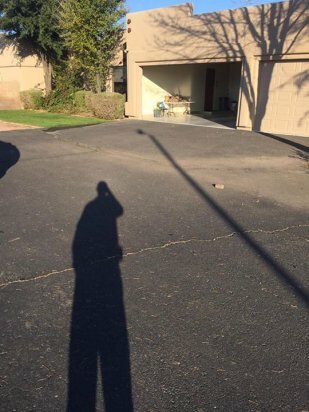 Prior to starting any type of paving job, we listen to what you	want and need, as well as discuss all your options to ensure you are satisfied	with the end result. 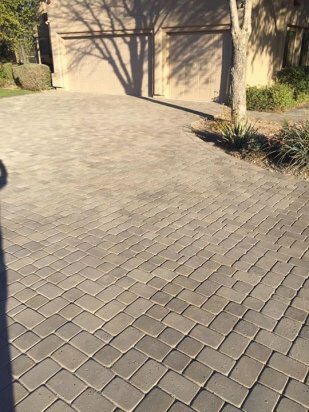 Free estimates are available, so	call (602) 326-5004 to get started on your Phoenix paver project!